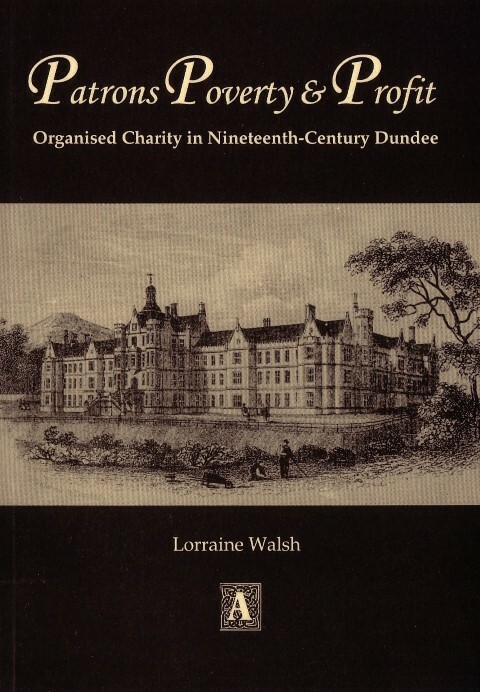 This book contains ten extraordinary stories – ten men and women from Dundee, Angus and Perthshire whose lives and achievements deserve to be better remembered. 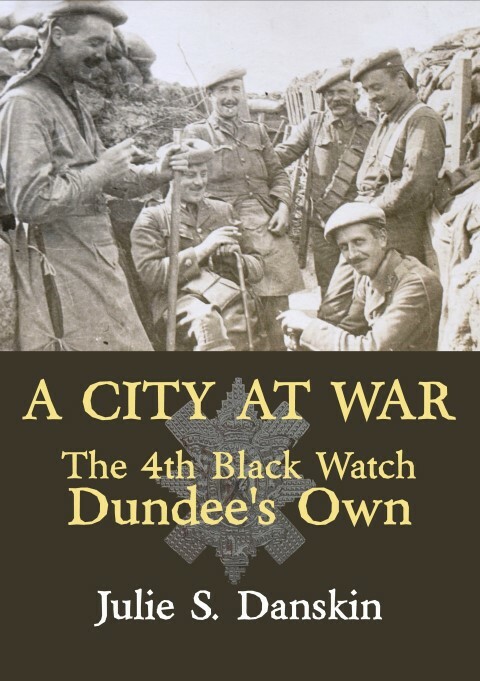 This book contains ten extraordinary stories – ten men and women from Dundee, Angus and Perthshire whose lives and achievements deserve to be better remembered. 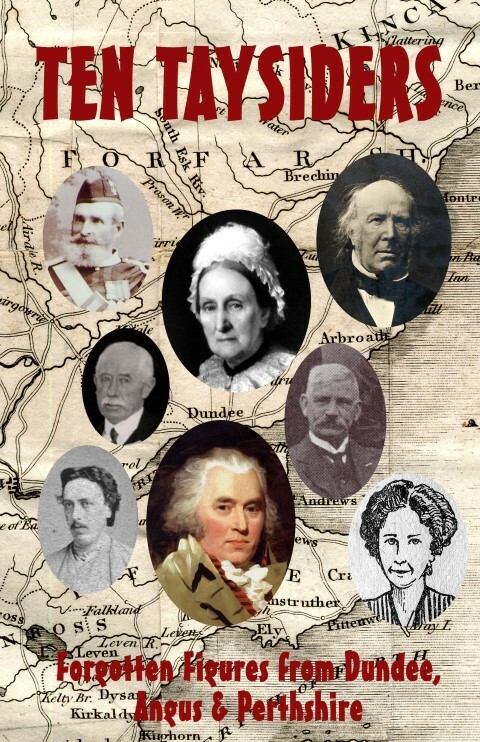 From the Crimean War hero of Atholl to the Dundonian who became a radical trade unionist in South Africa; from the lady philanthropist who founded Dundee’s University to the slave-trading sojourner of Montrose who later became an Abolitionist. Within these pages you will encounter great figures from the church, politics, business, medicine, natural science and many other fields. 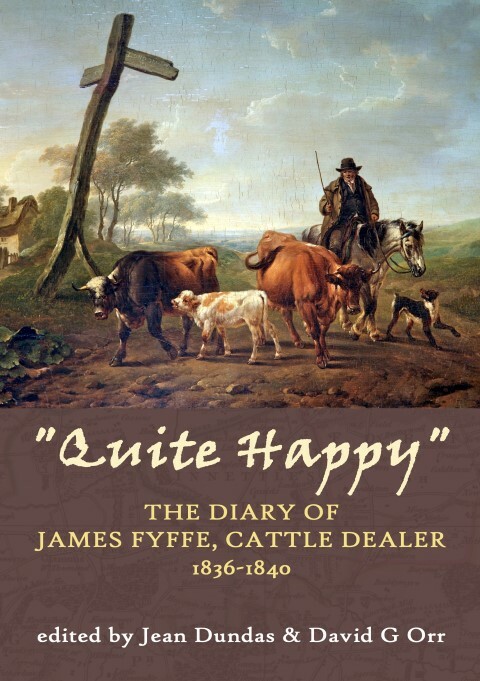 From the landed gentry to the humblest cattle herd – each one has a remarkable tale to tell.